Are you enjoying the crunchy, sweet taste of jicama purchased at the grocery store? 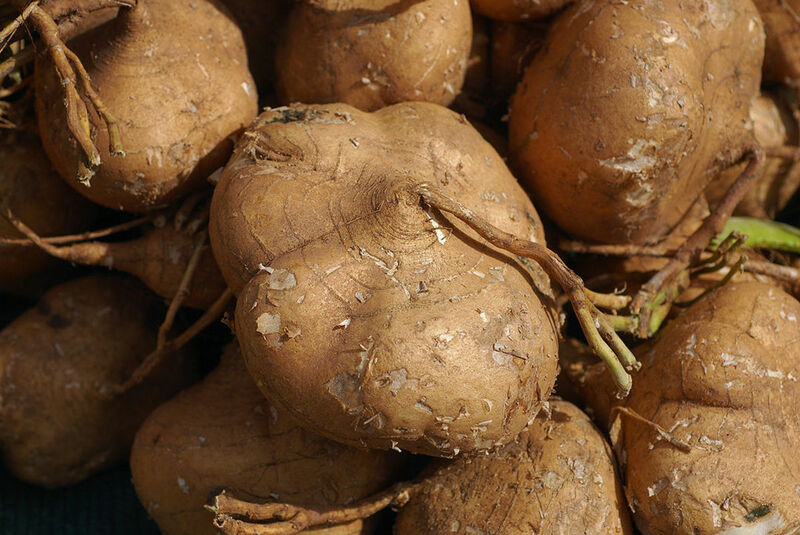 Did you know that you can grow this delightful root vegetable in your own vegetable garden? Jicama is a root vegetable that is native to Mexico. It has been eaten by the indigenous people there for thousands of years. After the Spanish invaded and colonized Central America, they introduced the plant to Europe and their other colonies around the world. It has become a staple in the cuisines of Southeast Asia. The jicama root grows tubers like potatoes. The upper parts of the plants are large vines that can grow from 15 to 20 feet in length. The vines produce flowers that can be blue or white. 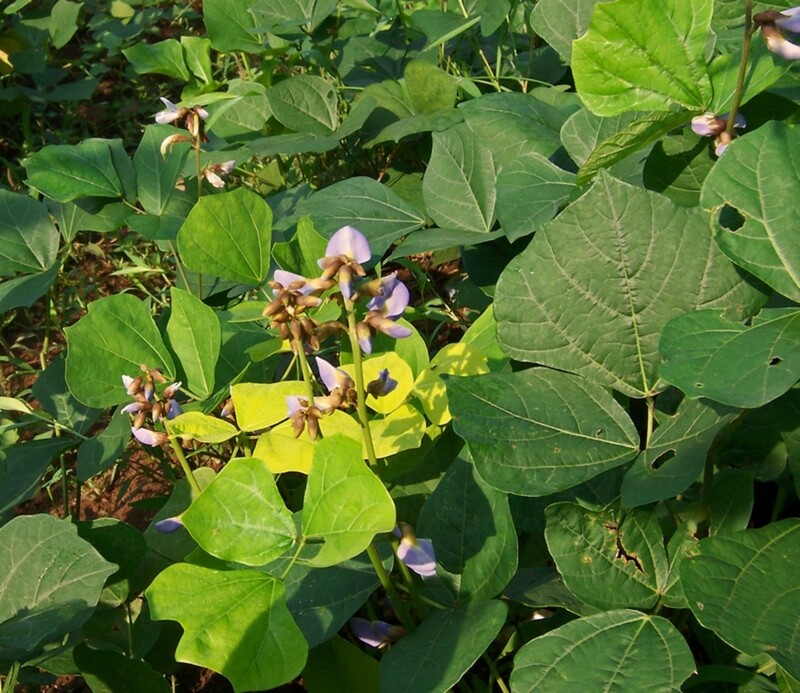 The flowers produce pods that are similar to lima beans. But don’t eat them! All of the parts of the plant above ground including the stems, leaves, flowers, pods and seeds are poisonous. They all contain the chemical rotenone which is used as both an insecticide and to kill fish. If you grow this plant, be sure to keep pets and small children away from it. Jicama is a sub-tropical plant that requires a nine month growing season. Those of us who live in temperate zones with shorter growing seasons have to start our seeds indoors 8 to 10 weeks before our last frost. Soak your seeds in warm water 24 hours before planting. 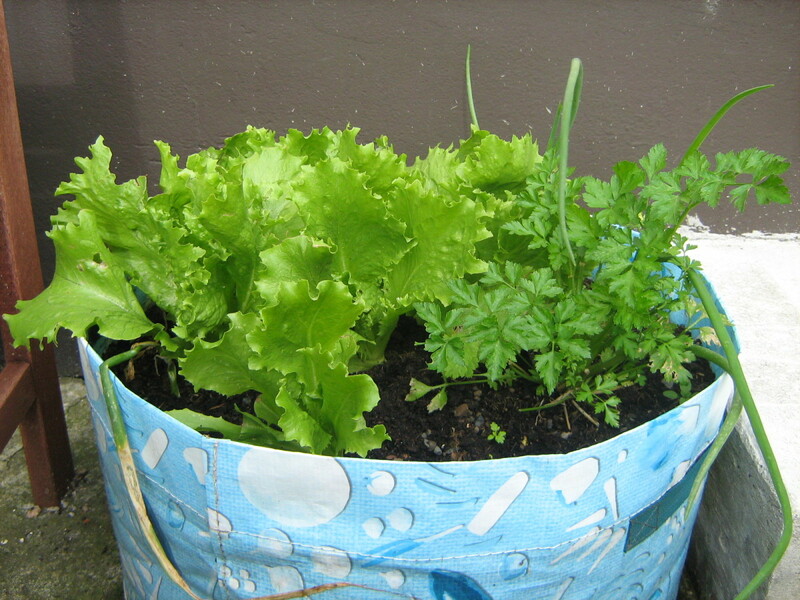 Plant them one inch deep in a container that is on a heat mat. The seeds need warm soil to germinate. The ideal soil temperature is 70⁰F. Germination should occur in 12 to 18 days. In the spring, once all danger of frost has past and the soil has warmed to at least 50⁰F, you can harden off your seedlings and plant them in your garden. 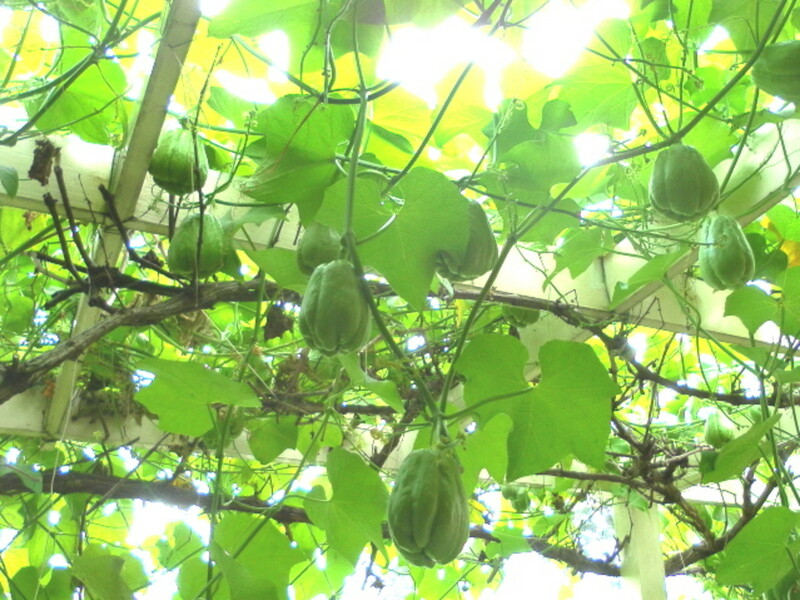 Jicama plants require full sun which is defined as 6 to 8 hours of direct sunlight per day. 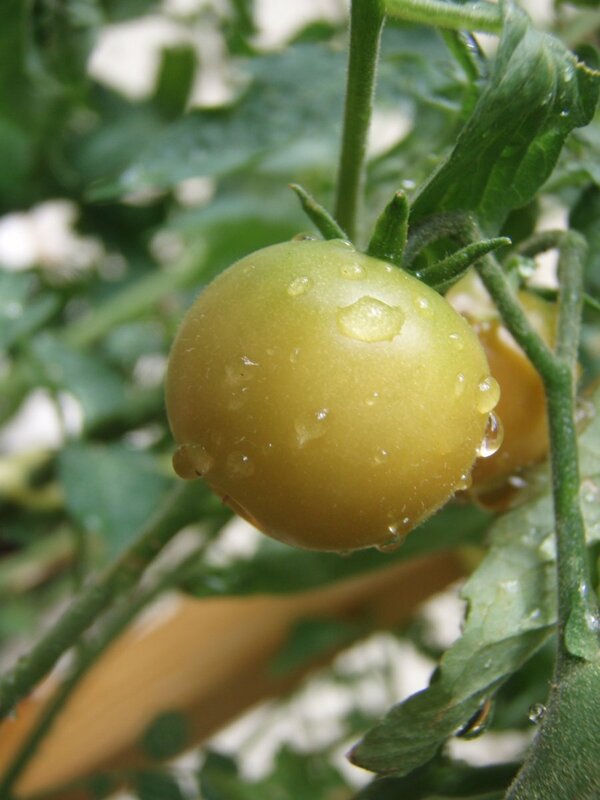 Vegetables prefer 10 to 12 hours of direct sunlight per day. Space your plants 8 to 12 inches apart in rows that are 12 inches apart. They like rich soil. 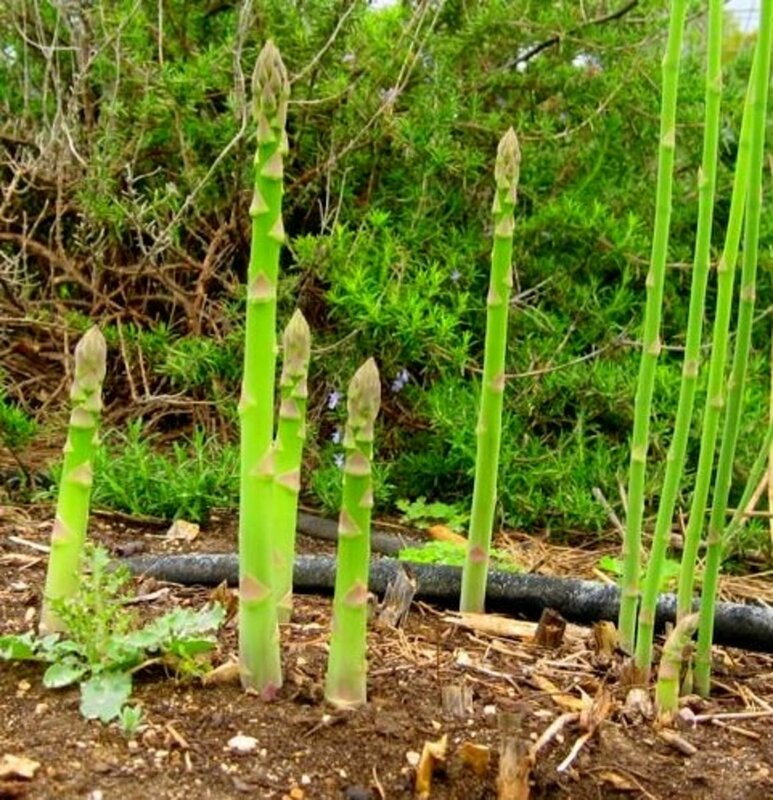 Feed them with a high-nitrogen fertilizer once a month until harvest. The large vines will require support. Use a sturdy trellis or tepee. Some gardeners use the vines to create attractive arbors. However, for best tuber production, you should prevent the vines from flowering by removing the flowers and keep the vines pruned to three to five feet in height. 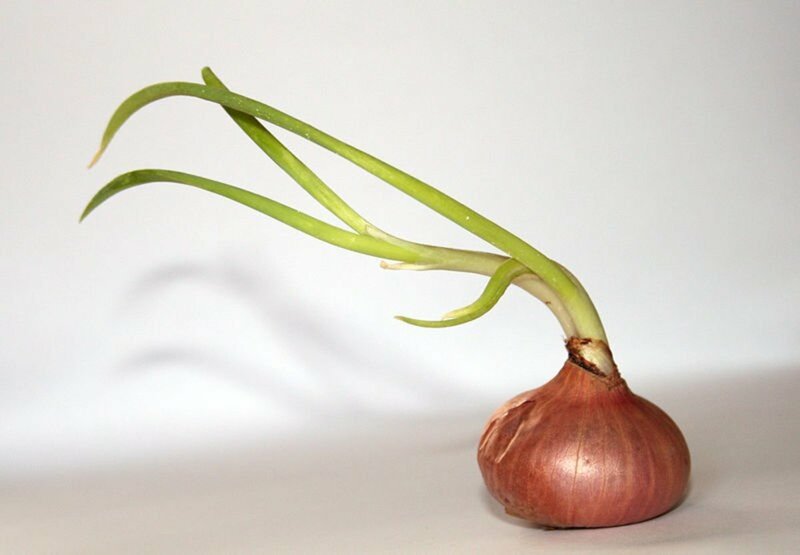 This forces the plants to put their energy into producing tubers rather than foliage and seeds. Jicama is a day-length sensitive plant. A day-length sensitive plant’s life cycle is affected by the number of hours of sunlight that it receives. The shorter days of fall stimulate jicama plants to produce the edible tubers that we love to eat. 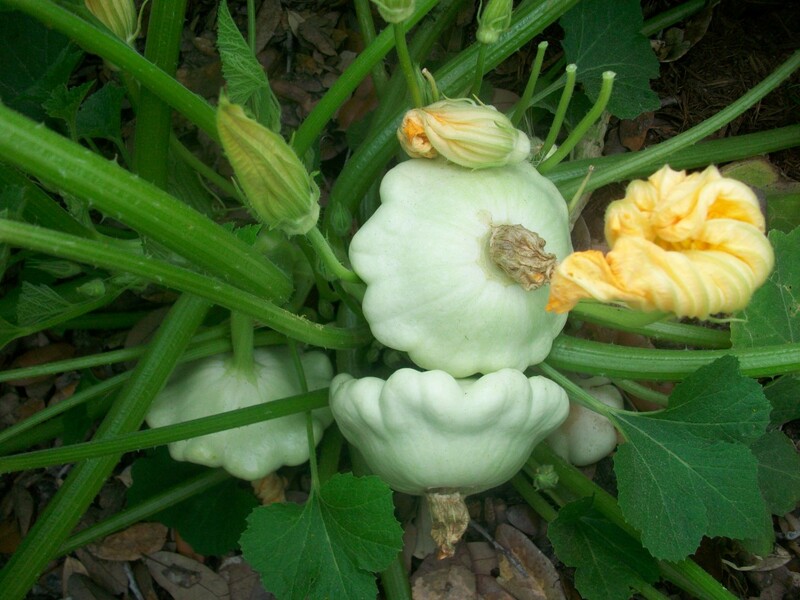 The tubers will begin forming when daylight hours shorten to 9 hours or less. In temperate parts of the world, this occurs close to frost dates so you may have to protect your plants from the first light frosts of fall to encourage the production of larger tubers. Tubers harvested too early will be smaller. You can cover your vines with frost cloth or even old sheets to protect them from the frost. 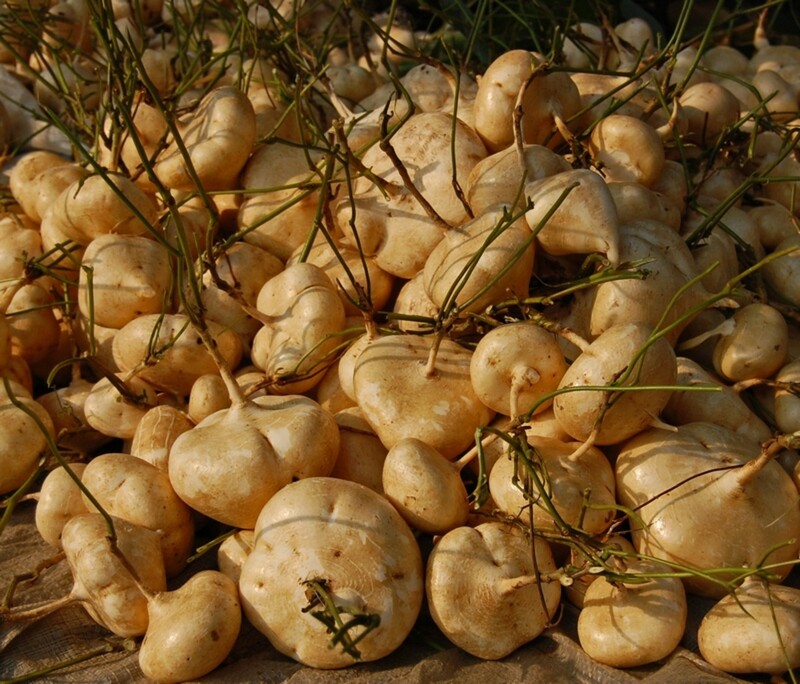 Just like potatoes, another edible tuber, jicama tubers are ready for harvest when the plants above ground begin to die. Try to wait as long as possible to harvest for larger tubers. Optimum size is three to six inches in diameter. Using a garden fork, carefully loosen the soil around the plants. Feel around in the soil for the tubers. 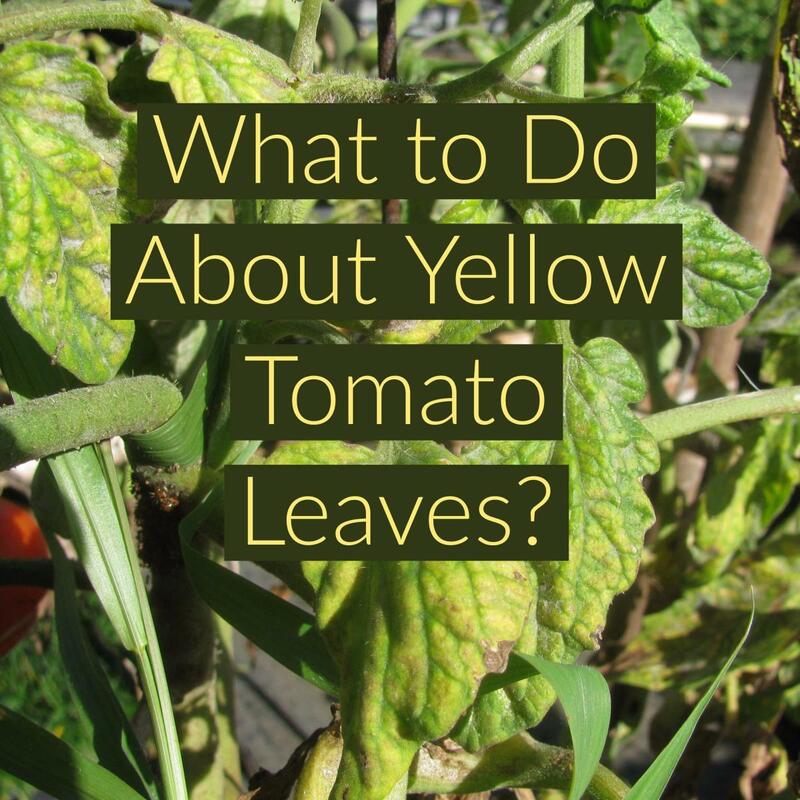 Remove them from the soil and lightly brush the soil from them. If you are planning on storing them rather than using them right away, don’t wash them off. Getting them wet will encourage mold to form which will spoil them and render them inedible. Refrain from washing the tubers until you are ready to use them. Jicama should be stored in a cool place. The best temperature range is 50⁰F to 60⁰F. Temperatures below 50⁰F will damage the tubers. Refrigerators, which are usually around 40⁰F, are too cold to store your tubers. Heated basements and garages are good choices for storage. Properly stored, your tubers will keep for one to two months. You may not be able to find jicama plants at your local nursery in the spring, but specialty vegetable catalogs usually offer the seeds which you can start indoors in the north or sow directly into your garden in tropical and sub-tropical areas so that you can enjoy this vegetable fresh from your garden.